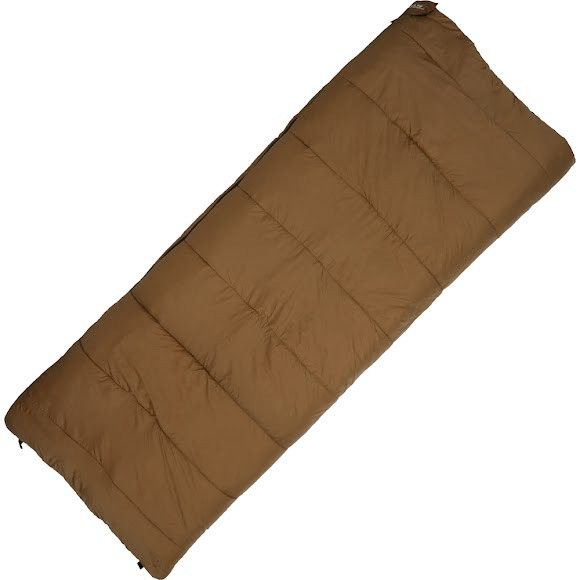 This traditional sleeping bag from ALPS Mountaineering features TechLoft+™ insulation to keep sleepers comfortable down to 10°F, ideal for cold weather camping. Techloft+™ Insulation consists of multi-hole staple-length micro-denier fibers that have a siliconized finish for maximum insulation, loft, and compactness. Stuffsack Size 18" x 12"